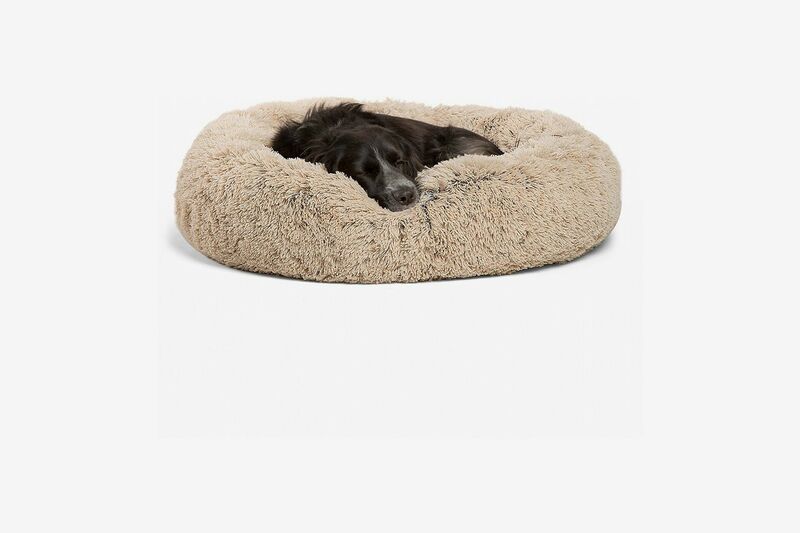 Before you start shopping, ask yourself: Is my dog a sprawler or a burrower? 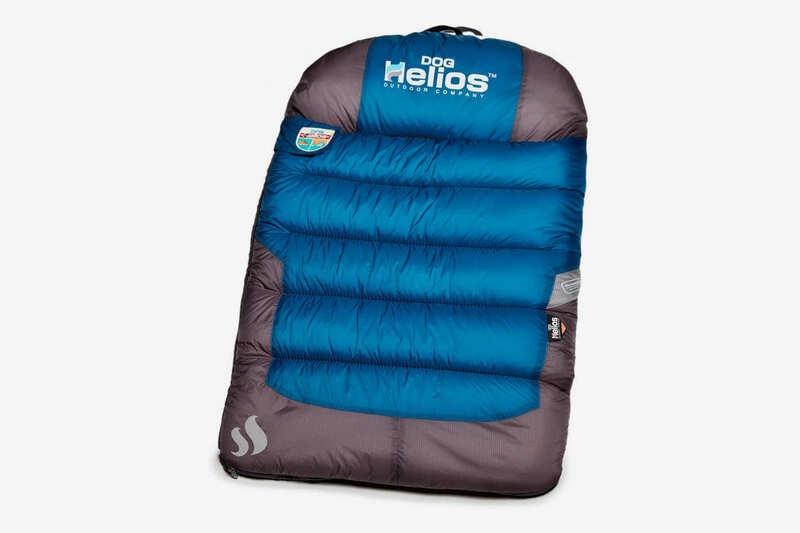 Do they run hot or need some extra warming up? 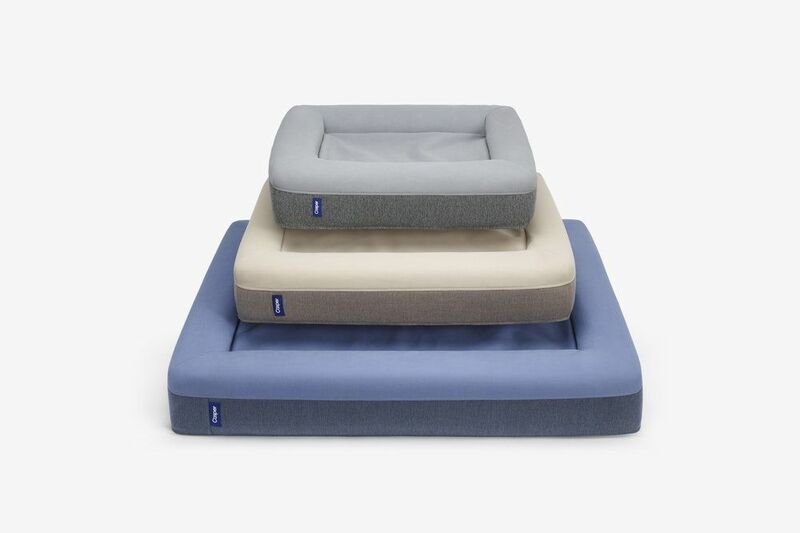 Are they in need of extra joint support? 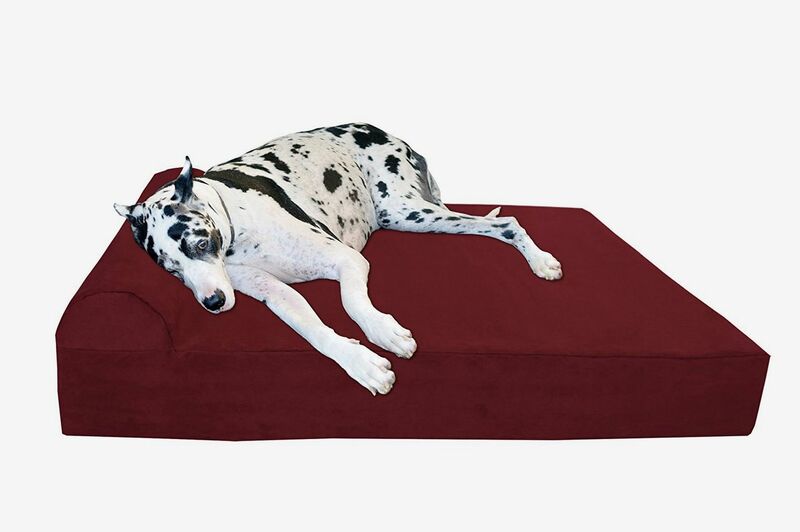 The more you know about your dog’s sleep needs, the easier it will be to find the right dog bed. 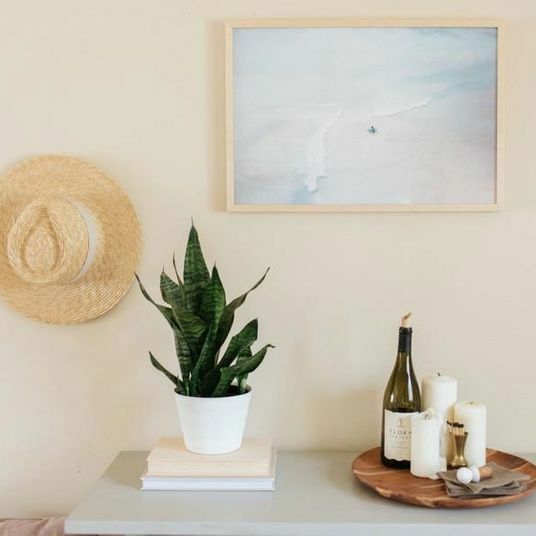 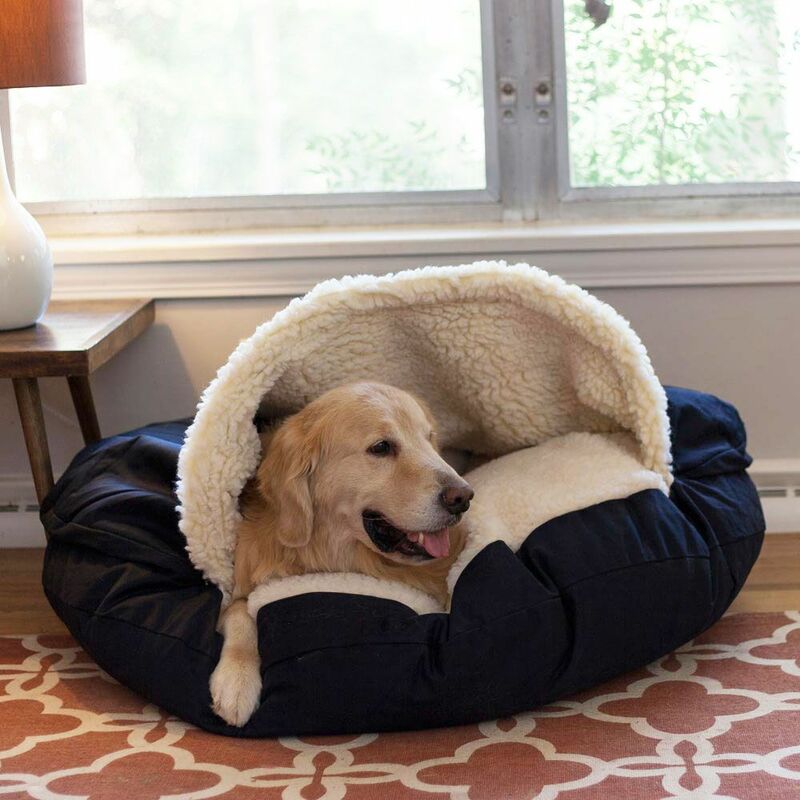 And because there are so many to choose from, we talked to dog experts, from a famous dog influencer to a dog acupuncturist, about what makes a dog bed great and which ones they recommend and have bought for their own pups. 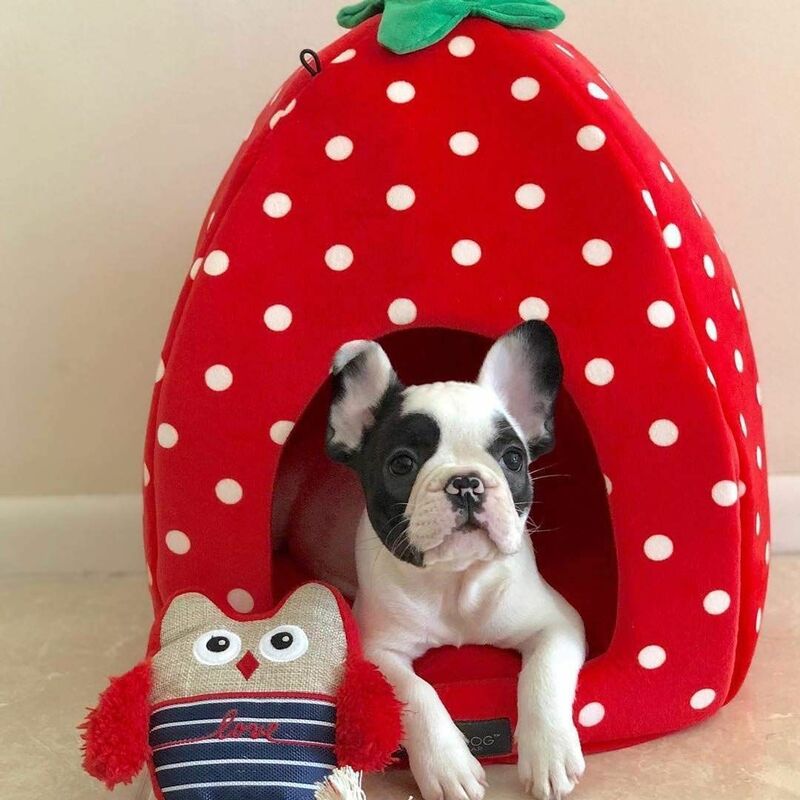 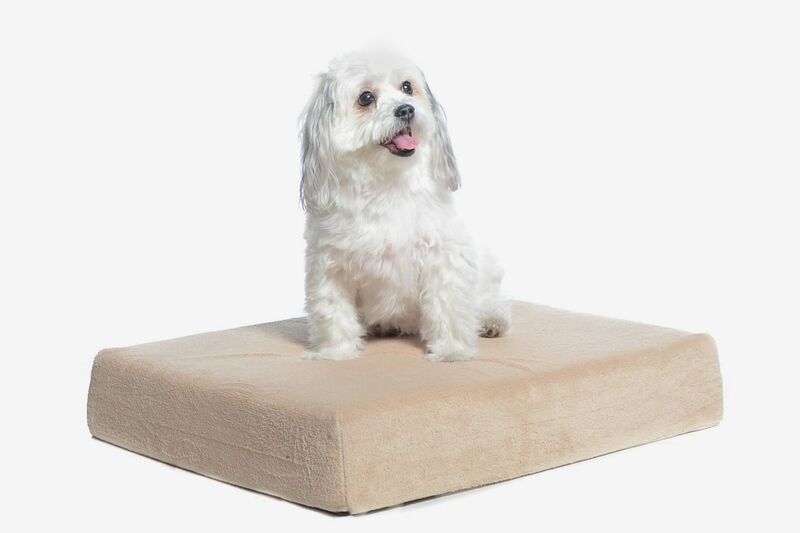 Devin Stagg of Pupford, a dog training and health food company, advises prioritizing a bed with a cover you can remove. 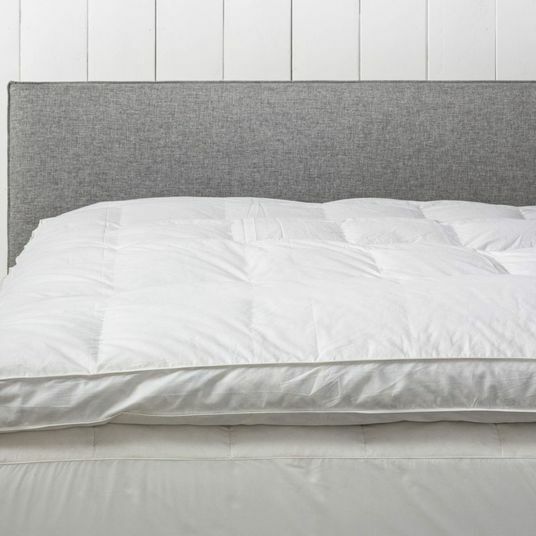 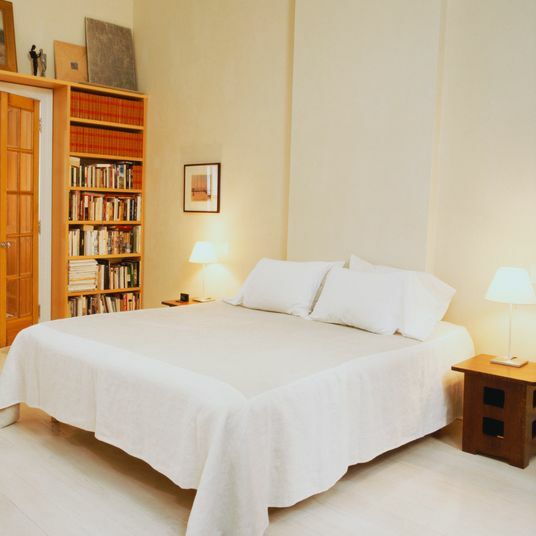 “Make sure whatever bed you buy either has a removable cover or a waterproof cover, preferably both. 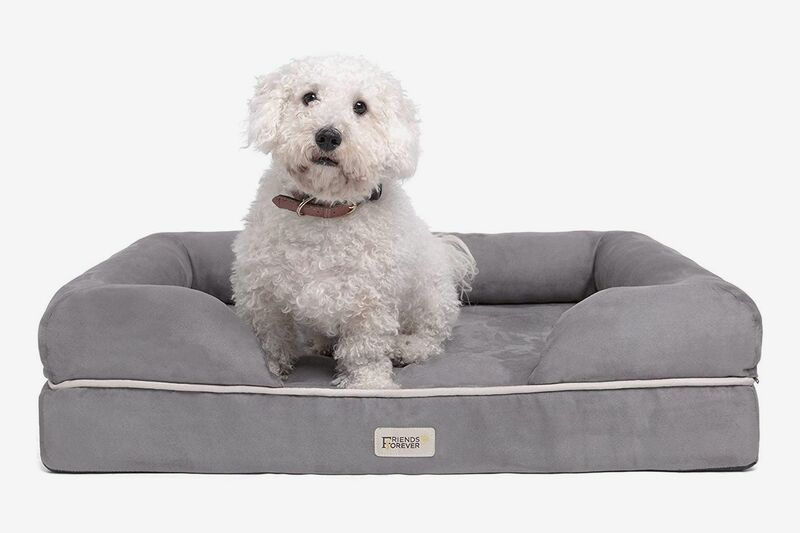 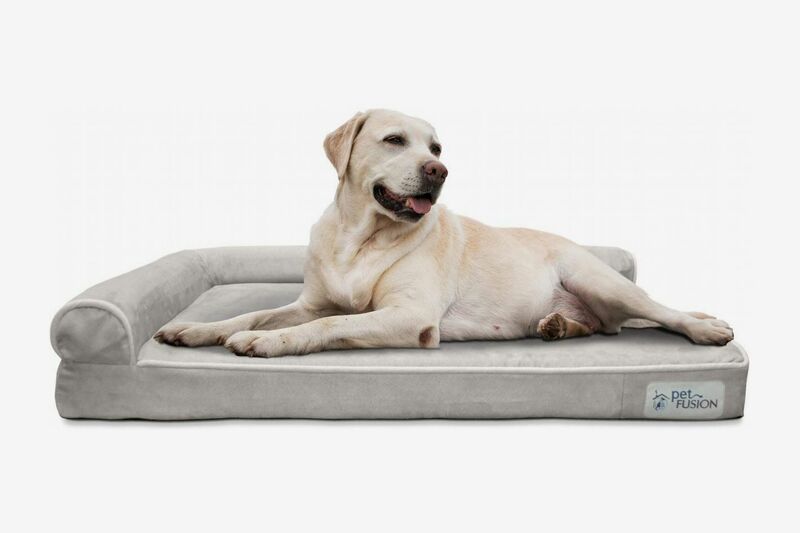 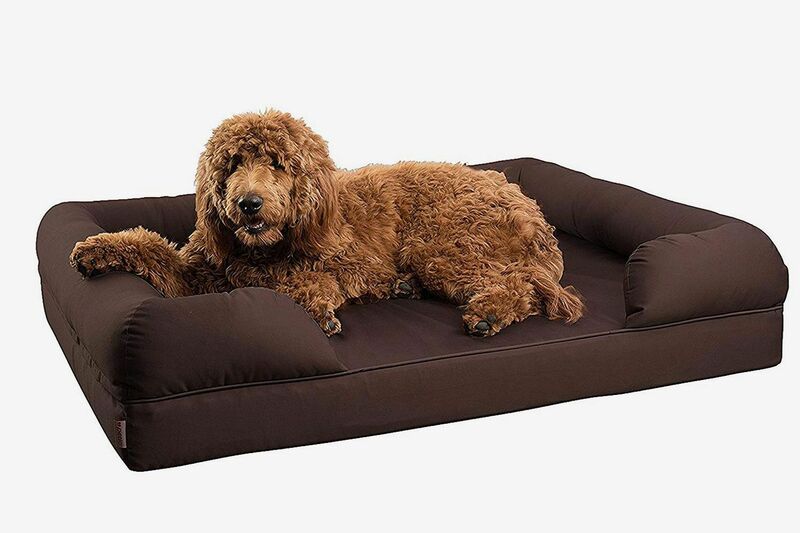 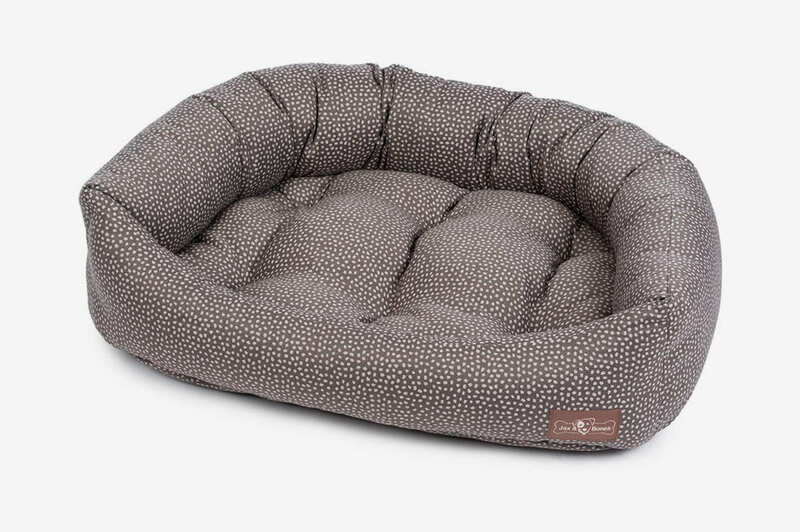 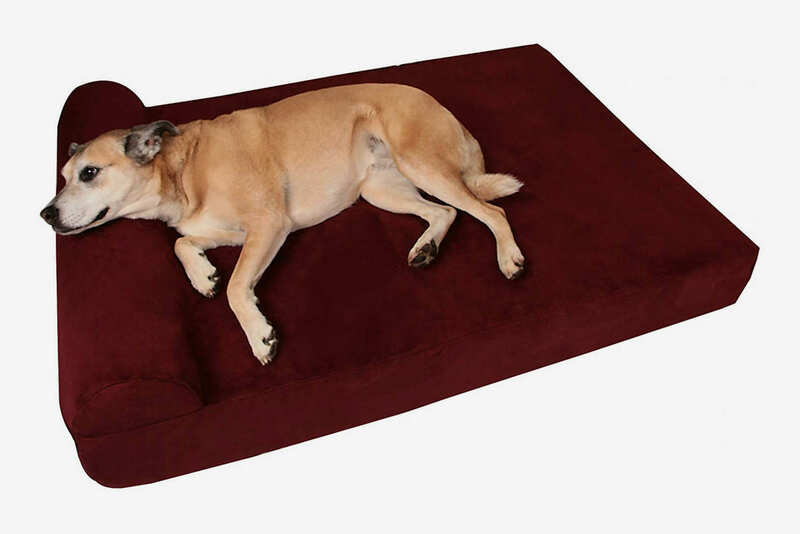 Even if your dog is potty trained, stains and spills can ruin the integrity of a dog bed.” His preferred dog bed (for his two Labs) is this 7-inch-thick foam mattress from Big Barker. 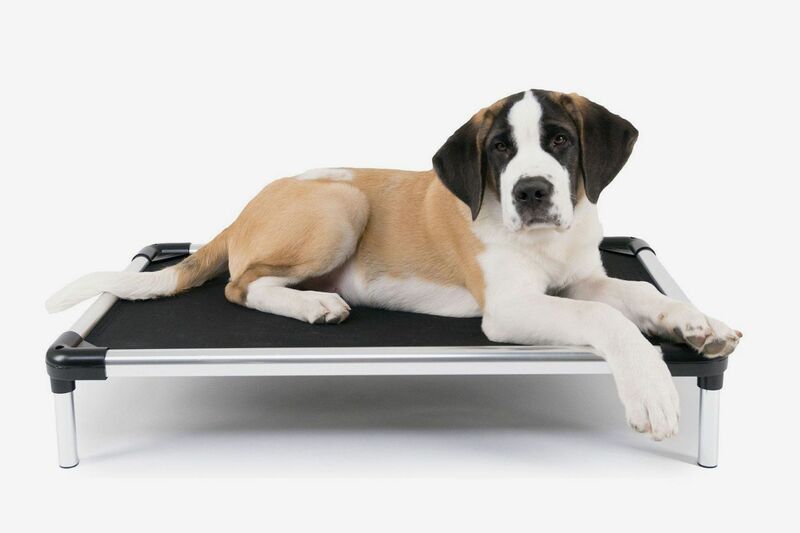 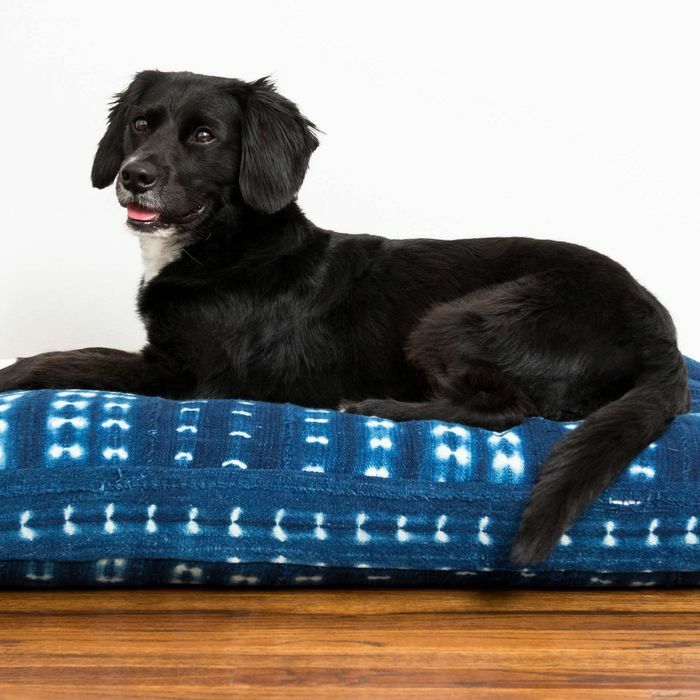 According to Kimberly Freeman, a dog trainer and canine lifestyle expert in London, “The most common misconception is that dog beds have to be ugly. 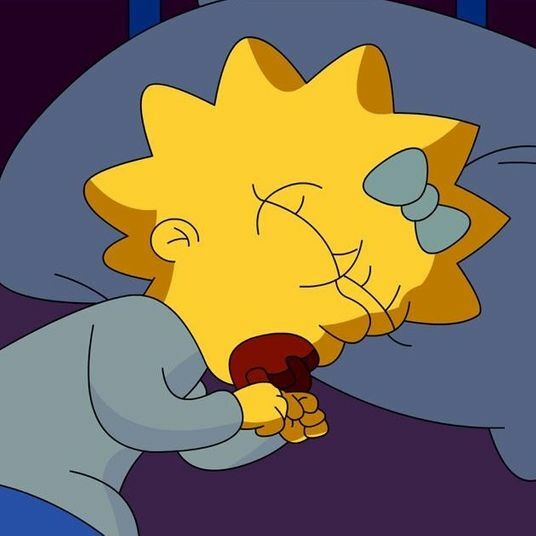 They really don’t. 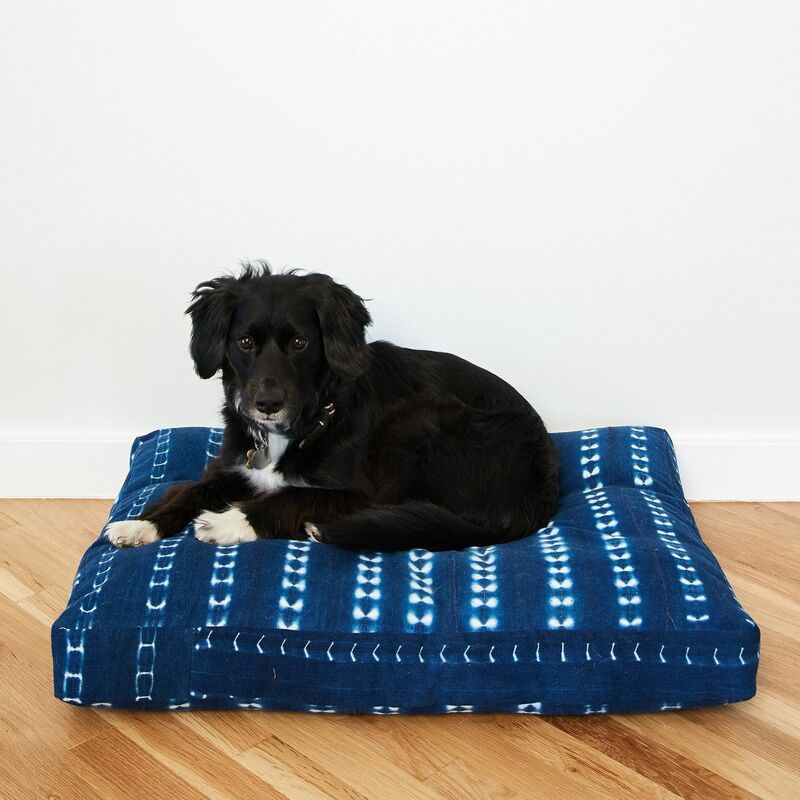 Many pet designers are now make beautiful dog beds that are not only built to last, but are also aesthetically pleasing.” This indigo-dyed shibori dog bed is designed to fit seamlessly into your home. 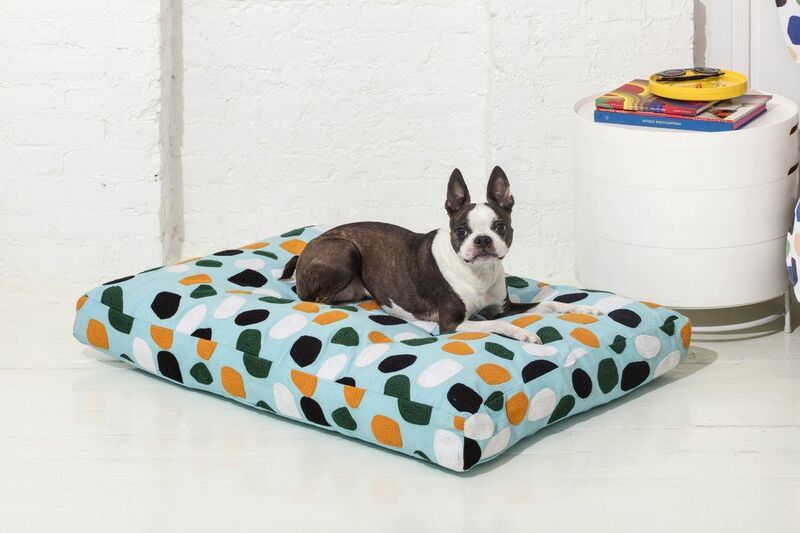 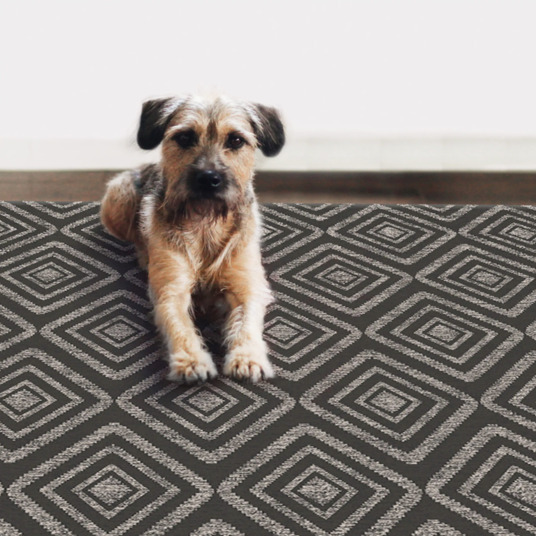 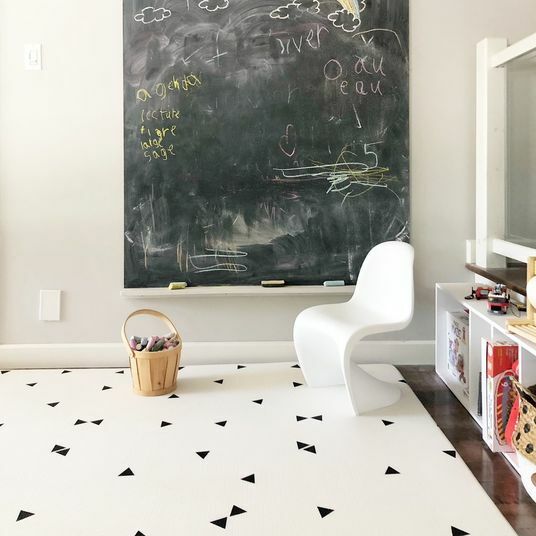 For the truly design-minded dog owner, there is no match for this Dusen Dusen terrazzo-inspired dog mattress. 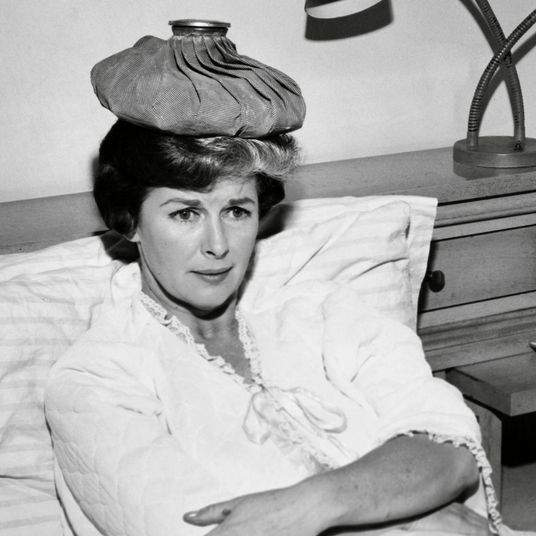 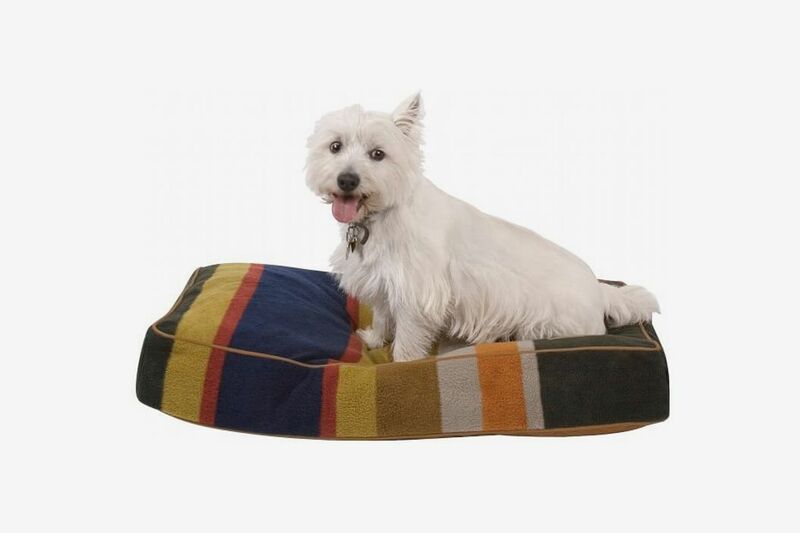 Dr. Coates recommends buying multiple beds for your dog. 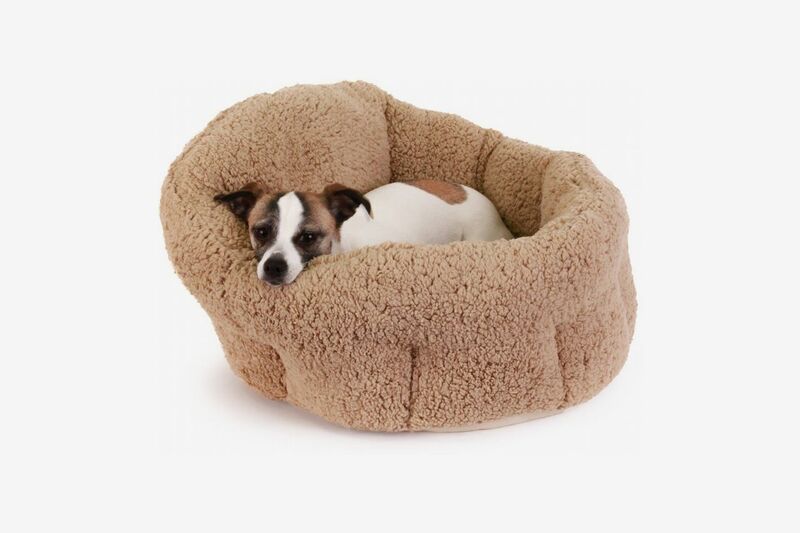 “Most dogs need more than one bed. 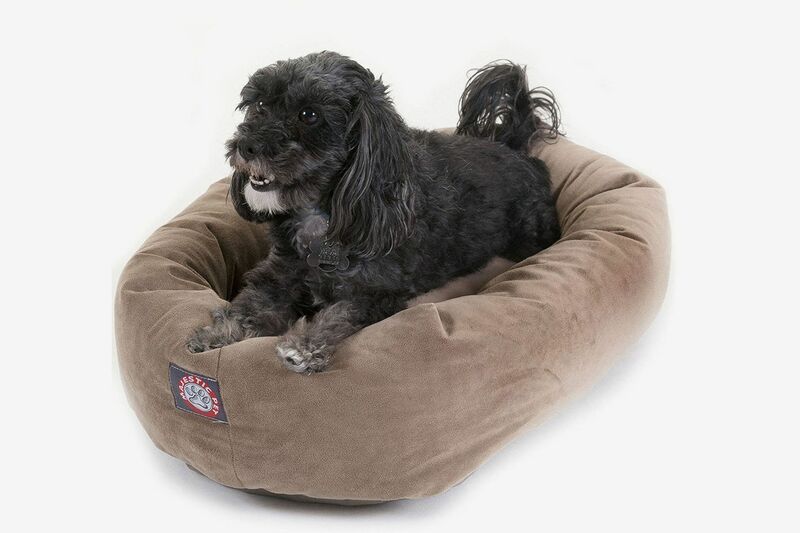 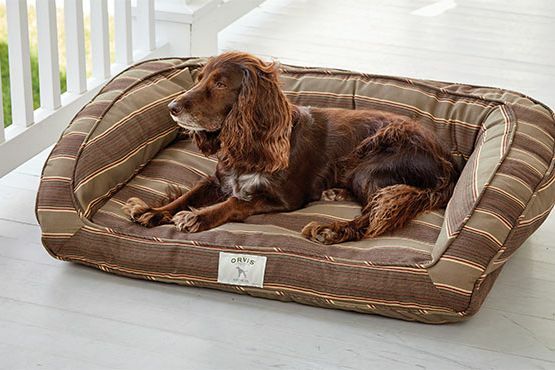 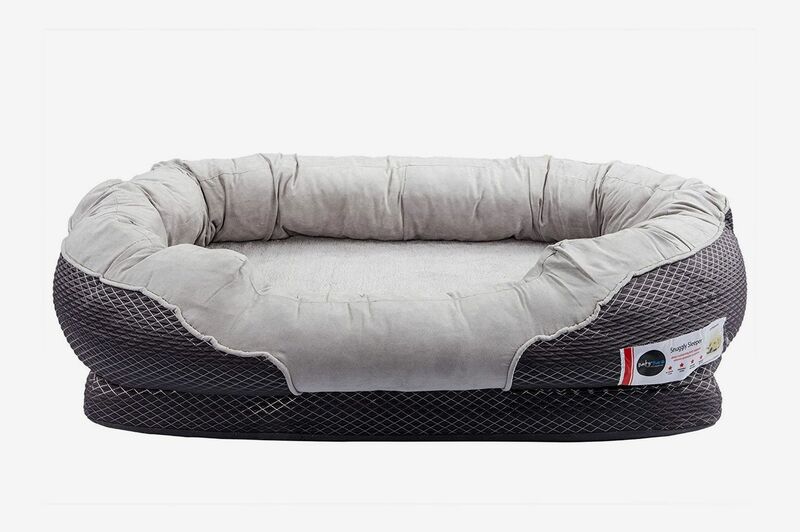 Dogs want to be where their people are, so unless you’re willing to cart a bed around the house, make sure there are several in the areas where you spend most of your time and where you expect your dog to spend the night.” This travel bed is like a sleeping bag for your dog: waterproof, lightweight, and warm.